Ed Scissor & Lamplighter – ‘Tell Them It’s Winter’ – Now Available To Pre Order!!! High Focus Records is proud to announce the release of ‘Tell Them It’s Winter’, the hotly anticipated new album from Ed Scissor & Lamplighter.Ten tracks long, one hour in total, the duo’s sophomore long player bares all the markings of a classic from the Glaswegian producer and London lyricist. Unmistakably cinematic, steeped in vision and verve, ‘Tell Them It’s Winter’ ruminates over life-and-lust-and-love before settling on the notion that every human being is on the hunt for the same thing. To celebrate the news, we are delighted to reveal the lead single and official video for ‘TTIW’. 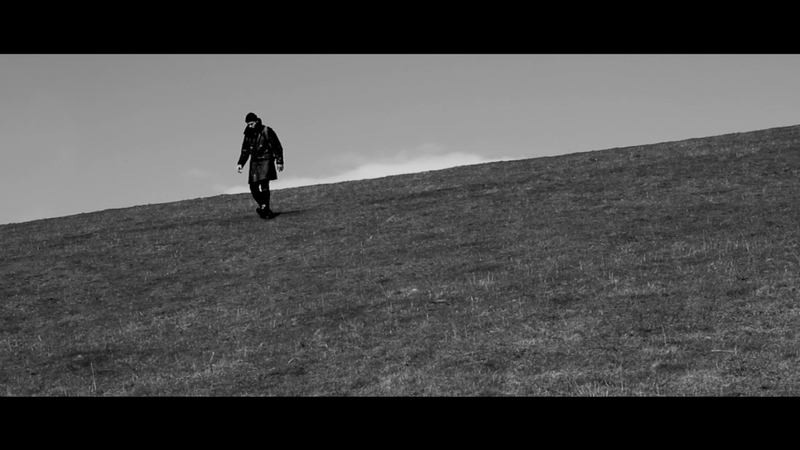 Directed by Ed scissor, filmed by Robert Cobbina, and starring Joni Kirton and William Baker, the video was shot over the course of a long weekend in the Lake District on the hunt for snow. Click on the picture below to view the new short. You can pre-order ‘Tell Them It’s Winter’ on CD, limited-edition vinyl and digital by clicking here now! ‘Tell Them It’s Winter’ is scheduled for official release of 15/07/16 on High Focus Records.